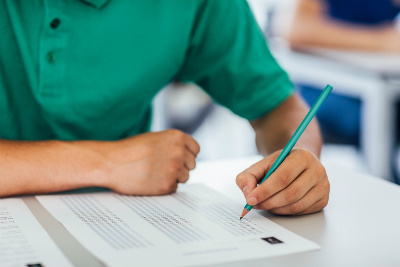 Take a practice test under realistic testing conditions, get a feel for the endurance you’ll need and receive score reports highlighting your strengths and weaknesses. The Northwest Akron Branch Library, along with its neighbor, the Northwest Family Recreation Center, serves as a center of active learning through a diverse offering of programs and resources. A rich collection of books for all ages is just one aspect of what the branch has to offer; its outstanding multimedia collection includes music CDs, recorded books, and feature and documentary films. The collection has something for just about every interest and taste. Computers and computer classes, WiFi, printing, copying, scanning, and faxing are additional services that make personal and professional growth possible. Look for Northwest Akron Branch staff at local schools and early childhood centers and at community events throughout the year. Visit the branch for more opportunities to learn and explore with others. Programming for all ages at the library is responsive to community interests, with play and story programming for very young children, book discussion groups for adults, school-age and teen crafting and gaming opportunities, sensory story time programming for individuals with differing abilities, and more. The Northwest Akron Branch Library—your one-stop spot for all your educational and entertainment needs and interests.